Hit the ground running with The Guide. 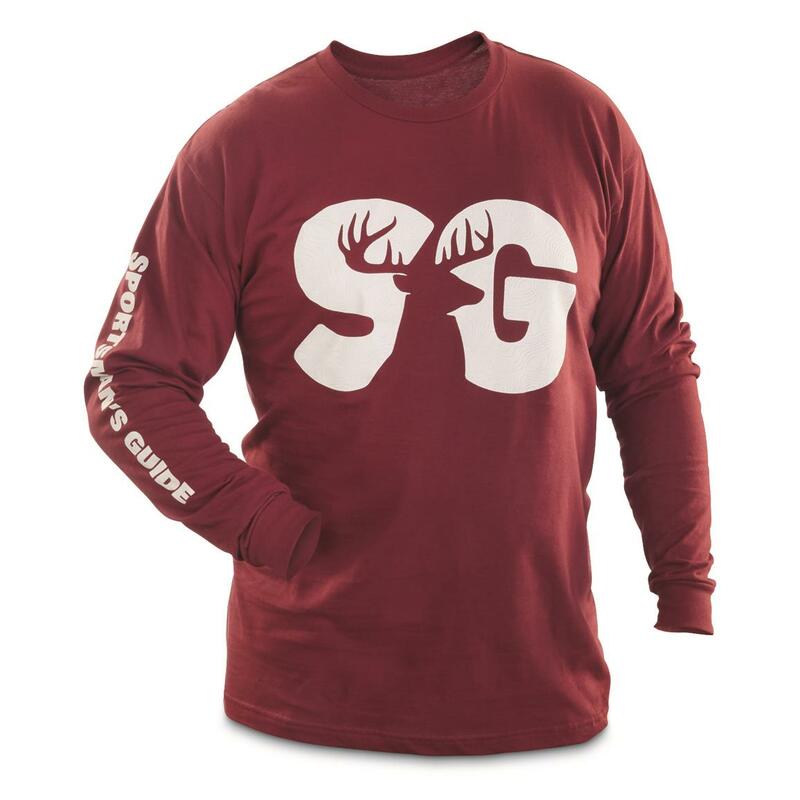 Put your feet on the ground and follow your compass to a new adventure with this Sportsman's Guide Long-sleeved T-shirt with topographic-map style logo. Made of combed, ringspun cotton for favorite-shirt softness and comfort.